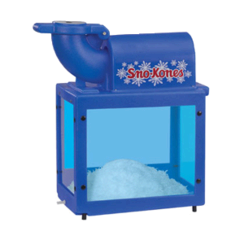 Rent our Commercial Grade Sno Kone Machine for a cool treat on a warm day. A great addition to any party! 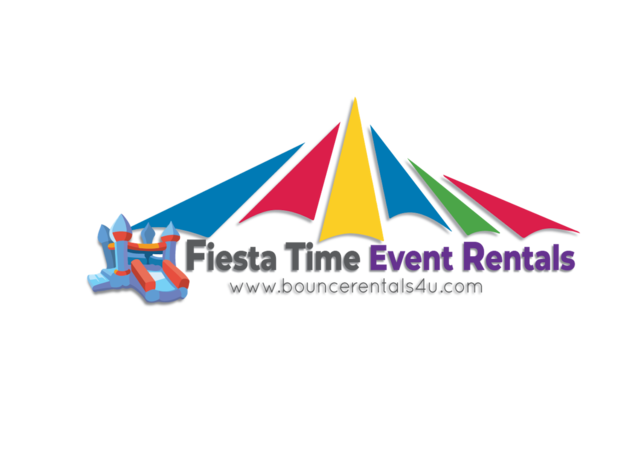 Supplies not included, but can be purchased separately when making your reservation.